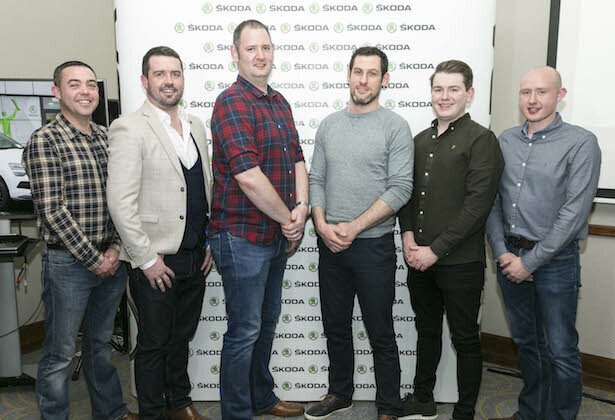 Six Skoda employees from across Ireland have been selected to represent Ireland at the international finals of the Skoda Challenge in Croatia next year, having battled it out to win a place on the team at the Irish National Final recently. Martin Healy, Noel Deasy Cars, Rob Brennan, Pilsen Auto, Eoin McGuinness, Burns Car Sales, Tom O’Grady, Monaghan & Sons Galway , Darragh Smith, Bradys Cavan, Kieran McGinty, DMG Motors. Team Skoda Ireland will compete against 35 countries at the international finals, which are in their ninth year. Ireland will be represented by Rob Brennan from Dublin, along with Darragh Smith from Cavan, Eoin McGuinness from Sligo, Martin Healy from Cork, Kieran McGinty from Donegal and Tom O’Grady from Galway. The Skoda Challenge has become a prestigious benchmark for measuring the qualities of the best employees in the global Skoda network and Ireland will be represented in six different categories: Parts & Accessory Sales Person; Service Advisor; Service Technician; Sales Consultant, Diagnostic Technician and Sales Manager. Kieran McGinty is a Diagnostic Technician with more than 12 years experience, all of which have been spent with DMG Motors in Donegal. This is the second time that Kieran has won, having won this category in 2015. This is Eoin McGuinness’s first time entering the competition. Eoin, who won the Sales Consultant Category, joined Burns Car Sales in March 2017 as a Sales Executive and has background in retail sales and the hospitality sector. Martin Healy won the Service Advisor category for the third time having previously been successful in 2015 and 2016. Martin has worked in Noel Deasy Cars in Cork since 2003. Darragh Smith of Bradys Cavan won the Parts & Accessory Salesperson category for the third time in a row. 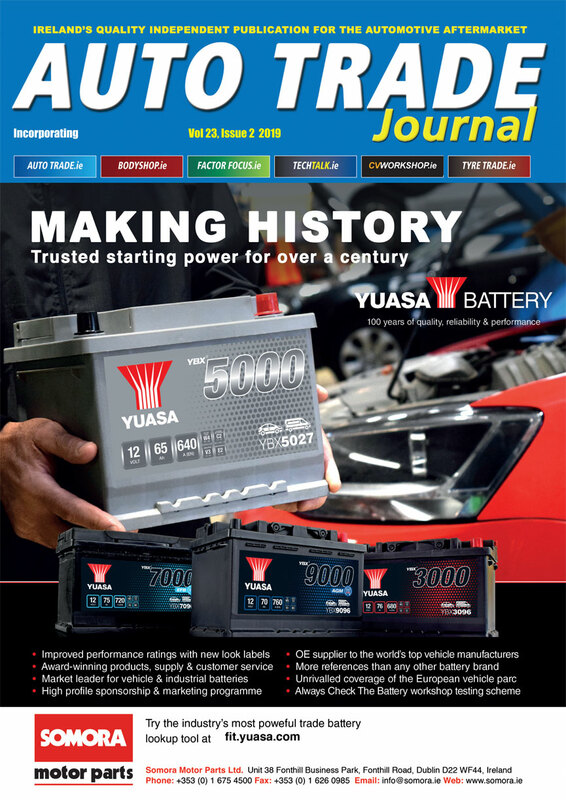 This follows his success earlier in the year when he won the Parts Manager Category at the international final of the Skoda Challenge in Barcelona. It is also Rob Brennan’s first time to compete and was successful in the Sales Manager Category. Rob joined Pilsen Auto in 2015 and became Skoda sales manager in May 2016. Tom O’Grady joined Monaghan & Sons, Galway in 2015 as a Service Technician and has worked there for the last three years. Another new entrant to the competition, Tom topped the Service Technician category.